The World Taekwondo Federation (WTF) was Founded in 1973. Taekwondo made its Olympic debut at the 2000 Sydney Games. 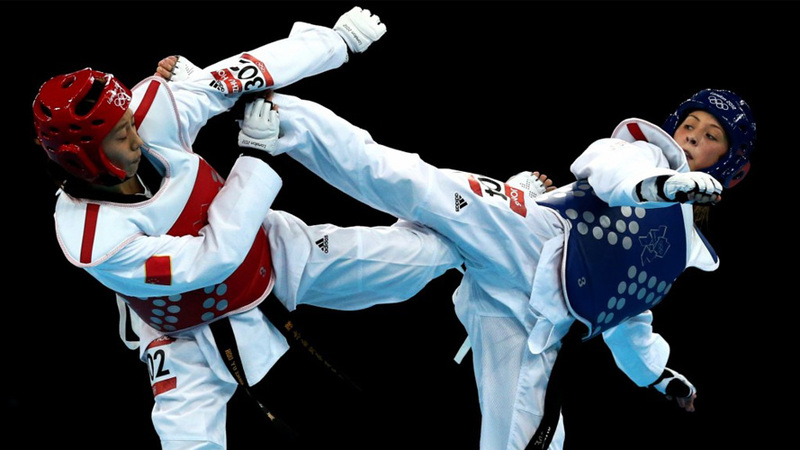 Taekwondo is one of the two Asian martial arts included on the Olympic programme. Taekwondo made its debut as a demonstration Olympic sport at the 1988 Seoul Games, and became an official medal sport at the 2000 Sydney Games. The sport is practiced in 188 countries and there were over seven million individuals with black belts in the world as of the end of 2008. Current events on the Olympic programme include four weight classes each for men and women. Each event involves a single-elimination tournament to decide the gold and silver medals. Contests are scored by awarding one to three points based on scoring areas and techniques performed. Pulse Taekwondo competition team program is dedicated to training and cultivating students into fighting champions at the State, National, and International level.